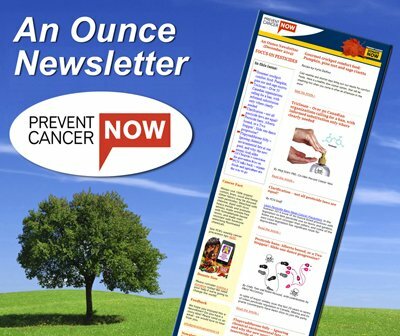 Prevent Cancer Now » Why do some people get cancer while others do not? Research will study a random selection of Canadians over the next several decades. It will record what they do and collect samples of blood and urine. For example, it will track how much they exercise, if they smoke, and how much. We hope they will also get specific about the environment in which people live. For example, did they grow up close to an industrial complex, a nuclear plant, a major highway, an airport or in a farming community? Did their parents use pesticides on their lawns? What kinds of cleansers and personal care products do they use? The current surveys do not address these questions, but we are asking the Partnership to dig deeper. You can help. Register for the project – you don’t need to be a cancer survivor – and carefully answer their questions. Ask about questions you think they should be asking but aren’t, as described above. Researchers are working through agencies in five regions of the country. To learn more or to register for the project, please go to the regional partner where you live, as shown on the Canadian Partnership Against Cancer website.